So far Dwayne Jones has created 1 blog entries. On March 12th, 2019, Google officially released it’s latest algorithm update called “March 2019 Algorithm Core Update”. The SEO community has noticed some websites that were penalized in the last major update, have seen a small bounce back in traffic and rankings so far. 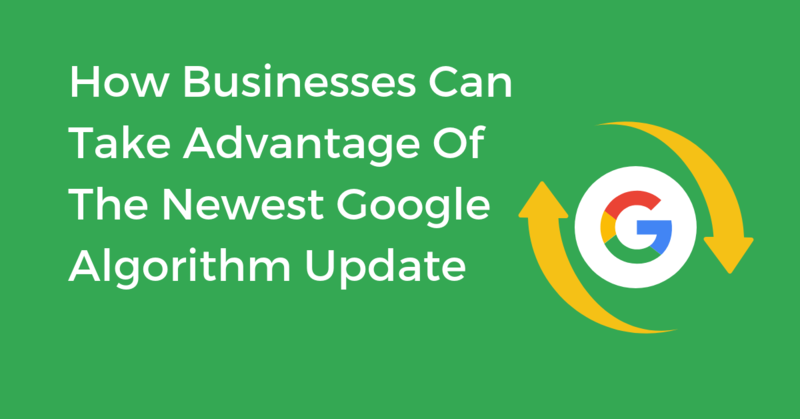 Here is a look at how the most recent algorithm change has affected businesses.